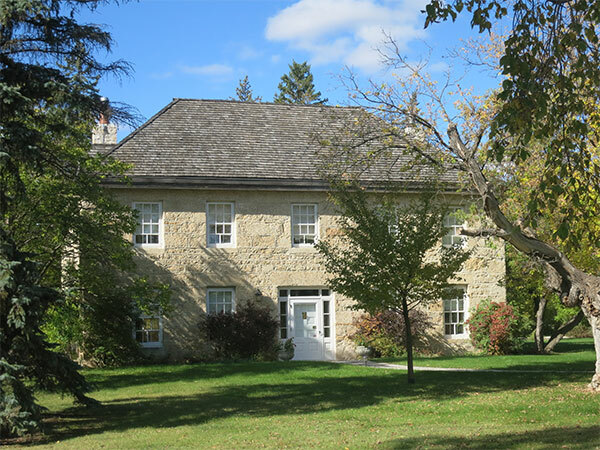 Built in 1858 by stonemason Duncan McRae, this house overlooking the Red River in the Rural Municipality of St. Andrews was the residence for a private girl’s school run by Matilda Davis until 1873. 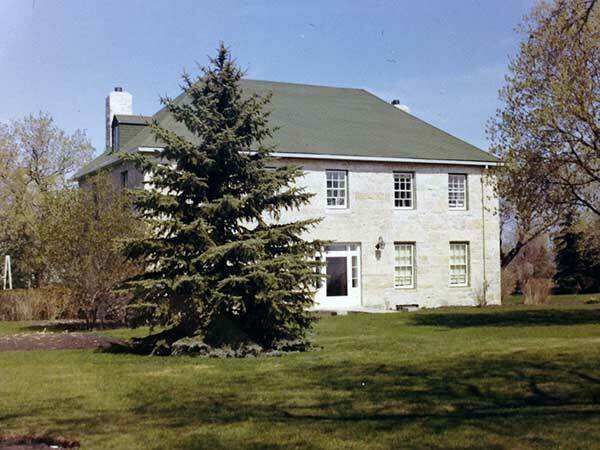 The school was supported by families of the Red River Settlement and by officers of the Hudson’s Bay Company from across western Canada who sent their daughters here to be educated as English ladies on a variety of subjects such as French, music, drawing, dancing, needlework, and deportment. After the Davis family vacated it in the late 19th century, the building was sold. In 1936, it was purchased by businessman John Curtis Harrington Edy (1885-1972) who named it Twin Oaks for a pair of oak trees on the property. 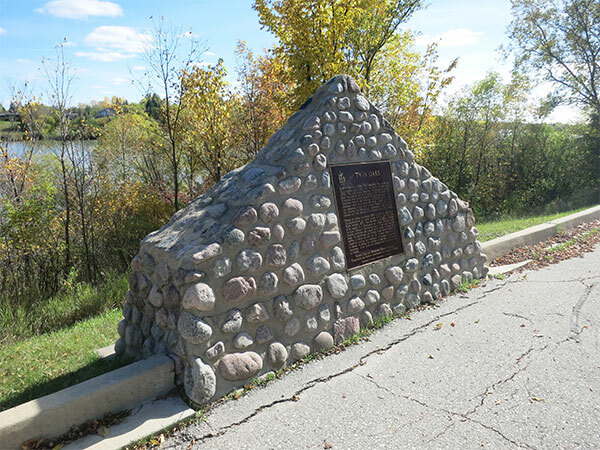 A plaque was erected near the site by the Historic Sites and Monuments Board of Canada. Source: Archives of Manitoba, George Harris Fonds, Acc. 1979-141, P7448, Album 2, Page 3. 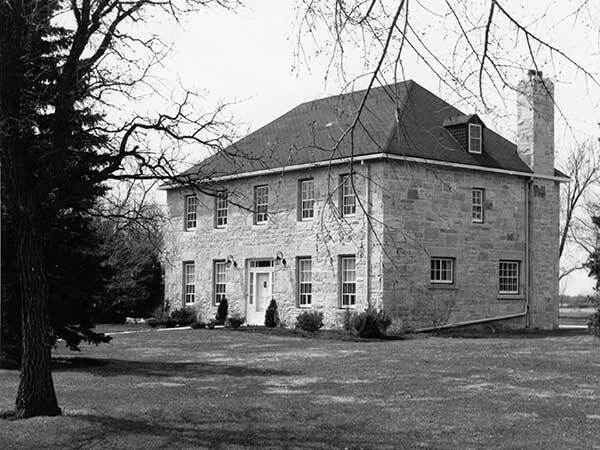 Source: Archives of Manitoba, Architectural Survey - St. Andrews. Death registration [John Curtis Harrington Edy], British Columbia Vital Statistics. We thank Don Edy for providing additional information used here.